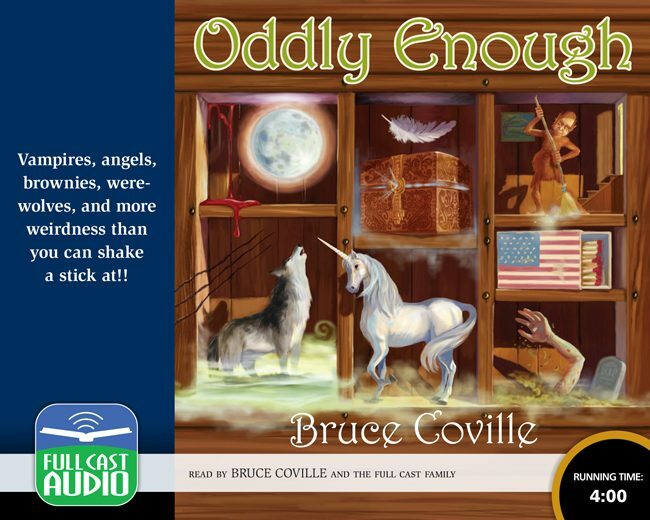 The first of Bruce Coville’s acclaimed “Oddlies,” this collection of stories is performed by some of Full Cast’s favorite narrators (including Bruce himself). Some are funny, some are scary, some are both. The topics range from unicorns to werewolves, vampires to angels to brownies.